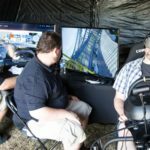 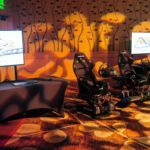 Guests can now partake in what is known to be the world’s most comprehensive roller coaster simulation without standing in any lines at your local amusement park. 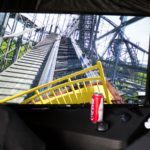 Experience the thrills of the high-speed coaster and all the drops, twists, and turns, that come with. 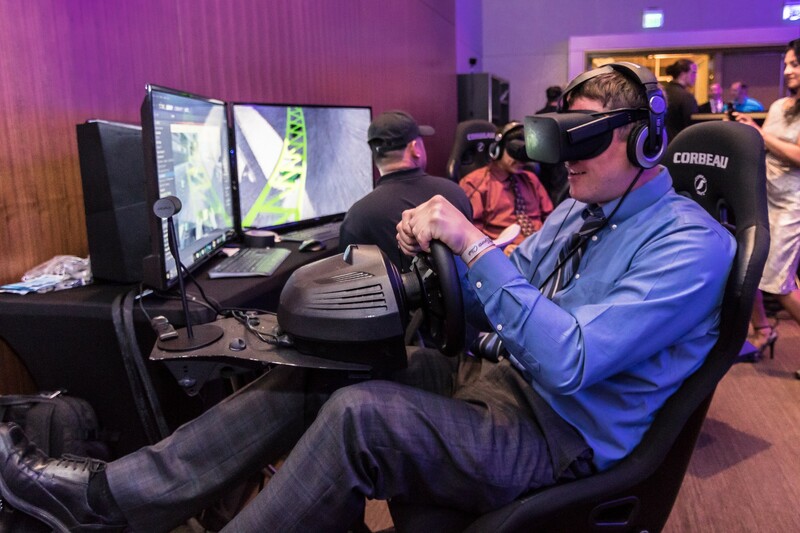 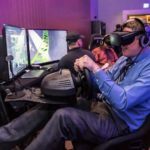 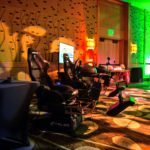 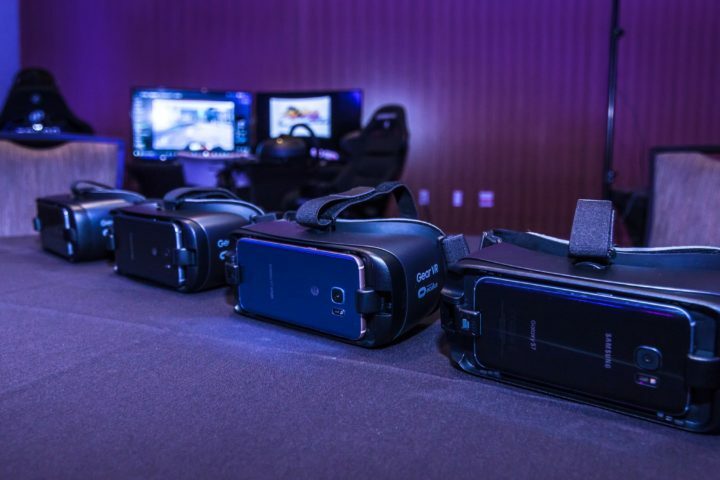 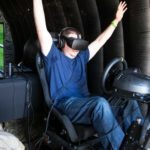 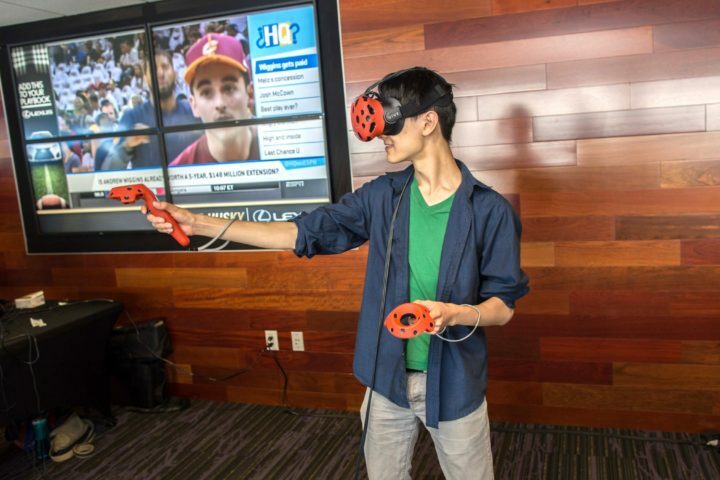 Guests can also explore the rest of our collection of virtual reality games, activities, and simulations by contacting our event planners or looking through the rest of our catalog.